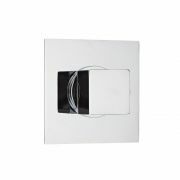 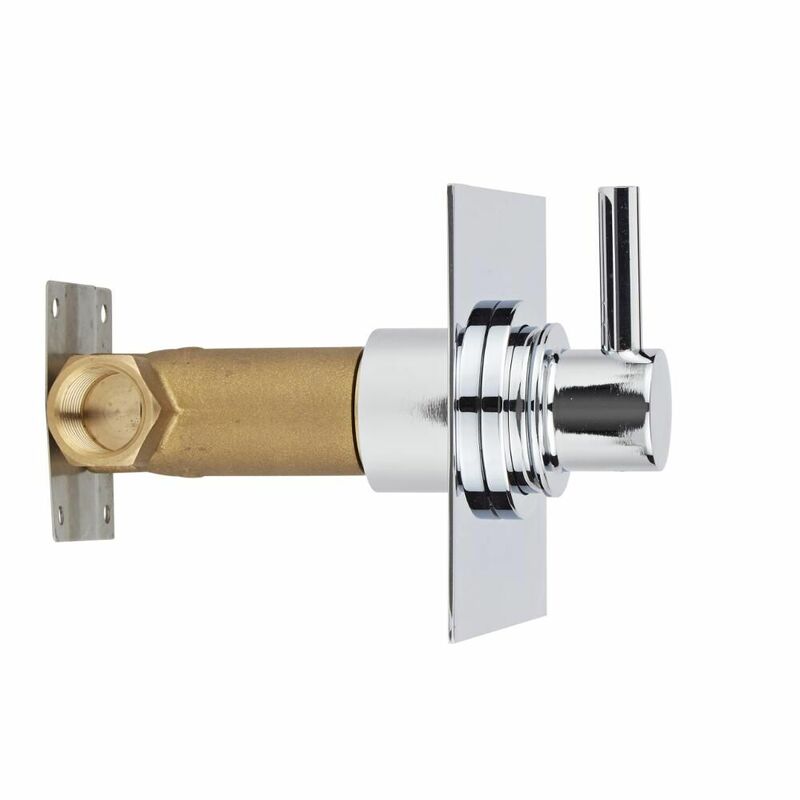 Deliver the perfect finishing touches to your shower enclosure with this shut-off shower valve with square plate and modern lever handle. 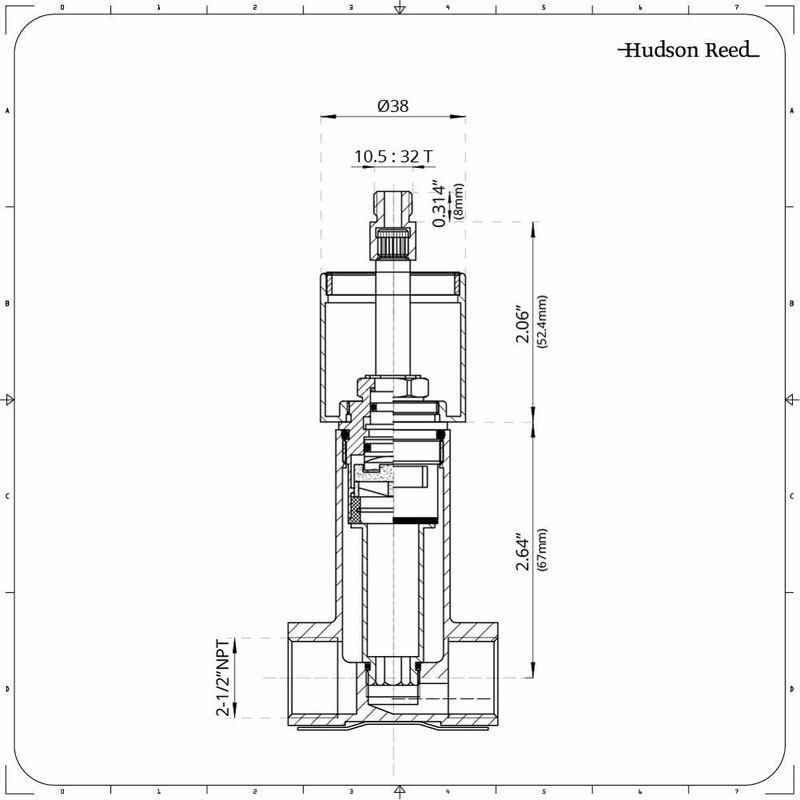 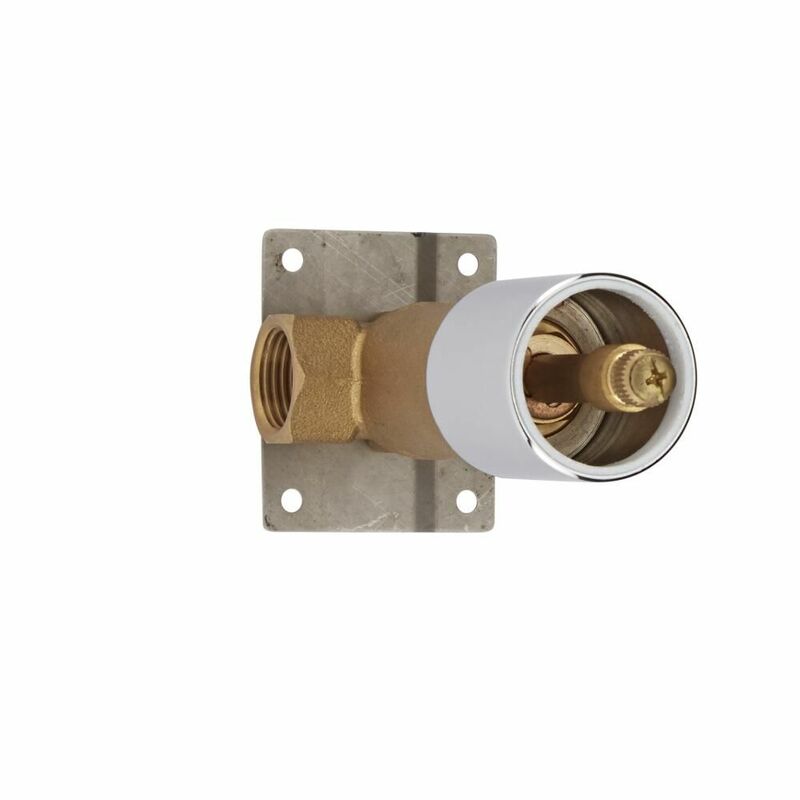 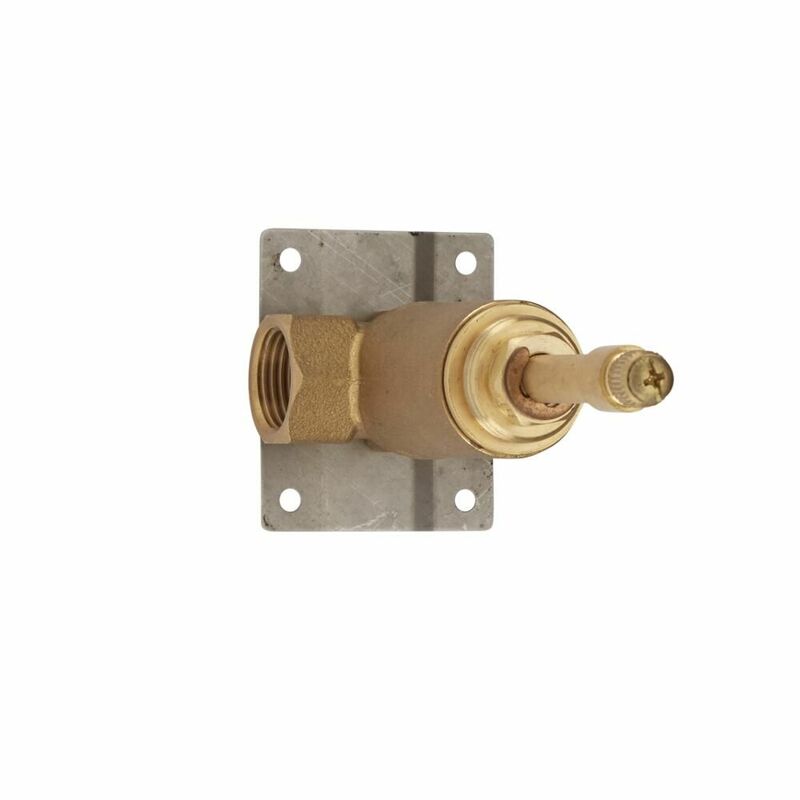 Manufactured from solid brass, the shut-off valve is compatible with all plumbing systems, and enables the user to operate multiple outlets at any one time. 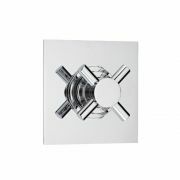 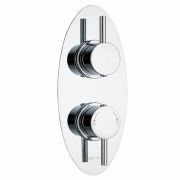 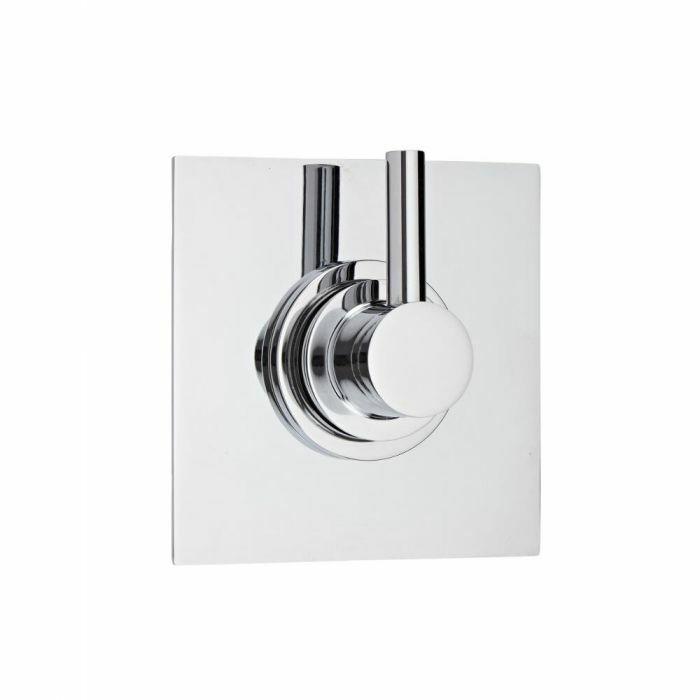 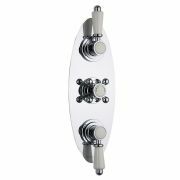 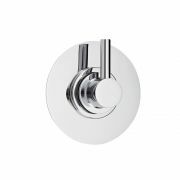 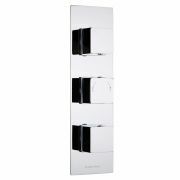 Each incorporating an attractive chrome finish that is certain to suit any decor, the square plate and modern lever handle complement the valve perfectly, stylishly completing the look of your shower.